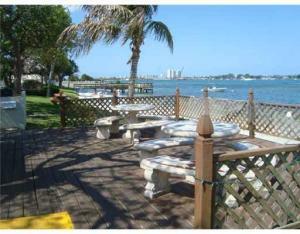 Own a piece of South Palm Beach waterfront with its beautiful beaches. The studio has been freshly painted, new window A.C., newly remodeled stainless steel kitchen, upgraded bathroom, new elegant large murphy bed folds up and creates a spacious living room. Park and ocean views from balcony. Low monthly fees. Private access to the beach. Great snorkling on the shore, surfing or just basking in our great beaches enjoying the amazing views. Walking distance to nationally ranked Eau, fine dining and shopping, hike our own Lantana Preserve or walk over to the park for a volleyball game or grilling with the ocean breezes. A must see!!!!!! MLS #RX-10378345 Listing courtesy of GES Realty, Inc. DOWNTOWN STUDIO WITH DIRECT INTRACOASTAL AND OCEAN VIEWS. 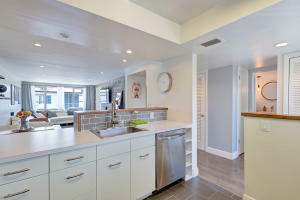 TASTEFULLY RENOVATED AND FEATURES: IMPACT GLASS SLIDING DOORS TO PRIVATE BALCONY WITH SE EXPOSURE, OPEN KITCHEN WITH GRANITE COUNTERTOPS, STAINLESS STEEL APPS, DESIGNER DOUBLE DOOR MURPHY BED, WALK-IN SHOWER, WALK-IN-IN CLOSETS, UPGRADED FLOORING, STYLISH MODERN BARN DOOR SYSTEM AND MORE. 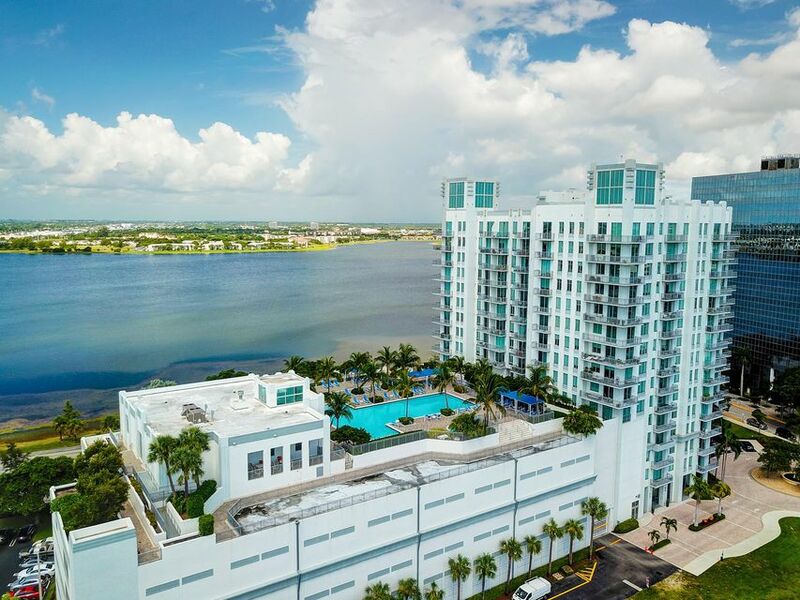 IDEALLY LOCATED IN A PRIME LOCATION BOUTIQUE FULL-SERVICE BUILDING WITH SECURITY GATE, 24-HOUR DOORMAN, ONSITE MANAGER, FITNESS, RESORT STYLE HEATED SALT WATER POOL ON THE INTRACOASTAL. 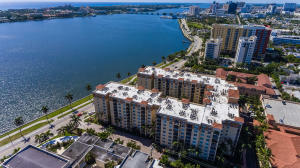 LOCATED NEXT TO CLEMATIS STREET, CITY PLACE, KRAVIS CENTER, AND DOWN THE STREET FROM PALM BEACH YACHT CLUB, PALM BEACH SAILING CLUB, AND RYBOVICH A SUPERYACHT MARINA. IMPORTANT HISTORIC WATERFRONT REVITALIZED. MUST SEE! Don't miss out on this great investment property! 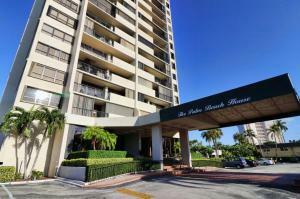 This lovely condo that faces the beach has many amenities and lots too offer! If you've been looking for a steal of a waterfront condo- here it is! Don't miss this completely renovated 1 BR & 1 Bath Condo on the Intracoastal (and it's small pet friendly.) There's a spacious, screened balcony, updated tasteful modern decor + kitchen was completely opened up. New Hot Water Heater, HVAC + fixtures in 2015. 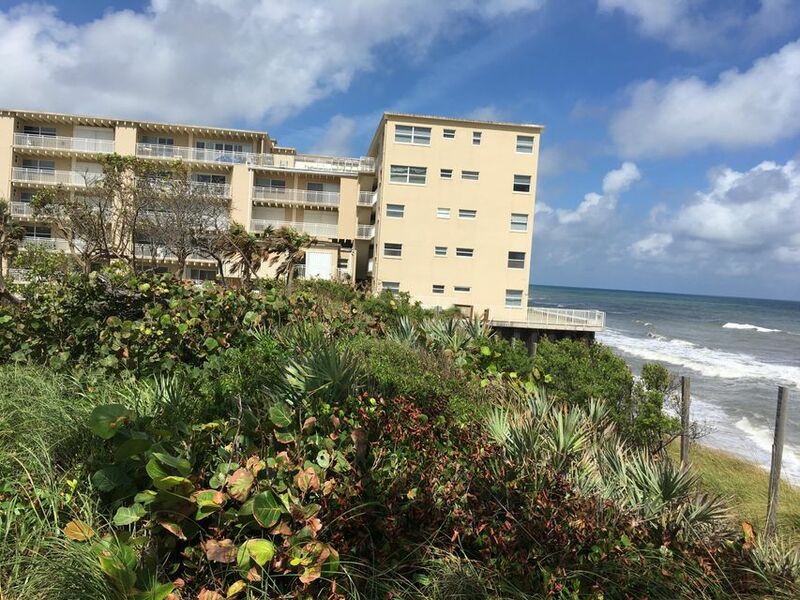 The Regency is a well-kept secret on Flagler Drive! This gated community has a large, heated pool + manicured grounds w/ peaceful views of the Intracoastal, Rybovich Marina + the super yachts as well as Palm Beach Island from the picnic/pool areas. Low HOA + Minutes to Downtown, public tennis courts, boat launch, beaches, hospitals, shopping, houses of worship, grocery stores, + waterfront parks. 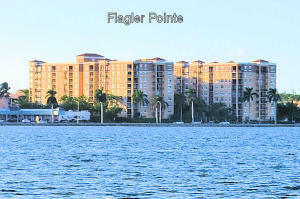 This is a perfect winter getaway just about 15 min from PBI airport. Enjoy million dollar views from your new waterfront condo! This 12th floor 2/2 condo overlooking the Intracoastal Waterway,is in the highly sought after Palm Beach House condominium. This pet friendly resort like building offers 24-hr security inside & out, gorgeous pool and private beach overlooking the intracostal, a fitness center, Billard room, tennis court, and BBQ area. If you're looking to venture out, you're minuets to the famous Palm Beach Island, Downtown City Place with 1st class shopping, dining, and great nightlife, PBI airport, breathtaking beaches, and SO much more! Unit has TWO assigned parking spots. This is a perfect place to call home, a 2nd home, or an investment property! 1 pet allowed up to 20 lbs. Investors can rent immediately..1 time per year, 3 month min. 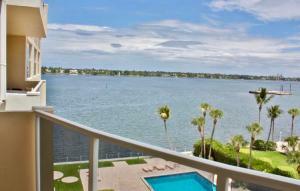 Wake up to the sunrise over the ocean & intracoastal from this open 9th floor unit in the upscale Villa Lofts tower. Shiny light wood flooring, high ceilings, & open concept welcome you to create the space that works for you day and night. Floor to ceiling impact sliders and large windows allow natural light in and your view to the water. You're sure to love the breathtaking clear balcony and natural breezes ! This unit is an open industrial space designed as a modern loft with stainless appliances, sharp dark granite countertops & white and glass cabinets. In unit washer and dryer/stand alone closet complete the space. The bathroom has a garden tub & you'll enjoy a quick view to West Palm Beach from the bedroom window.Manned lobby, 2 pools, zen garden, fitness room and more! 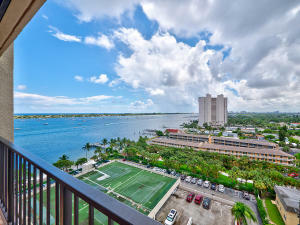 Gorgeous 1/1 with great INTRACOASTAL VIEW from your private balcony. Granite countertop kitchen & bath, plus stainless appliances and in-unit washer/dryer. NEW AC UNIT. Prized 1st floor, close proximity parking space. Live the resort lifestyle at Flagler Pointe with countless amenities including swimming pool, hot tub, outdoor kitchen & grill, courtyards, on-site dog park, gym, sauna, clubroom, billiards, business center, 24hr security and more! 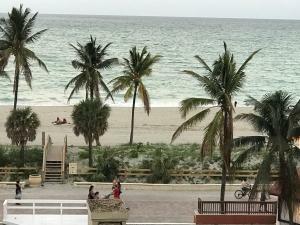 Premier location, blocks from downtown and the beach! Great price reduction just taken on this highly desirable penthouse condo in an ultra-modern building with incredible water and city views. This one bedroom, studio-style unit features 10 ft concrete exposed ceilings, kitchen with stainless steel appliances, premium wood cabinetry, polished granite countertops, and an impact-glass sliding door which leads to the private terrace. The Edge condo features an impressive lobby with 24-hr security and a full amenities deck with resort-style pool and spa, spacious clubhouse with state-of-the-art fitness center, meditation/yoga room, cyber cafe, social lounge, zen garden, and walking trail.Residents enjoy close proximity to shopping, dining, entertainment, nightlife, interstates, railways, and the Palm Beach International Airport.